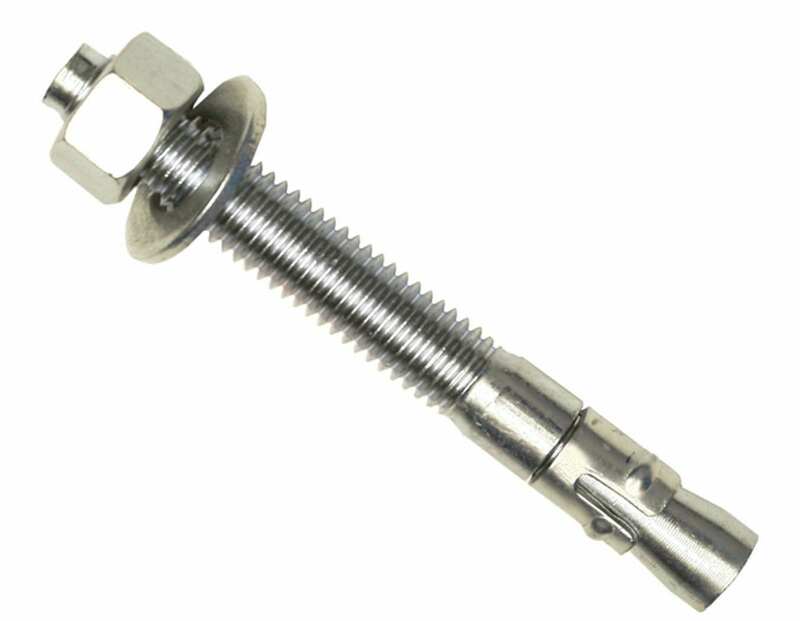 The length of the threads on the anchor is 4-3/4" in length. Flush With Concrete - when the anchor is set flush with the surface of the concrete, add the thickness of the material being fastened to the thread length of 4-3/4", and then add the space for any washers used. Below Surface of Concrete - add the depth below the surface of the concrete to the thickness of the material being fastened, then add the space for the washer, and, finally, add 4-3/4" for the thread engagement.